The 141 rooms of Bahía Flamingo Hotel have been renovated with your comfort in mind. Equipped to adapt to your needs. From our outdoor swimming pool, you can enjoy fantastic views of the Atlantic Ocean. 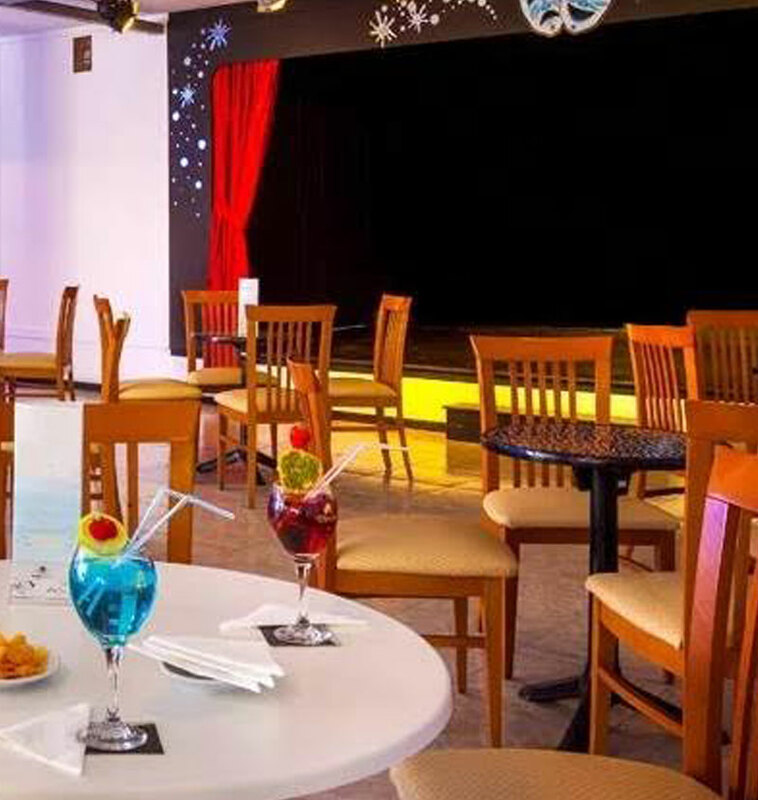 We also provide a bar-hall with night-time shows and a buffet-style restaurant that serves international and regional dishes.